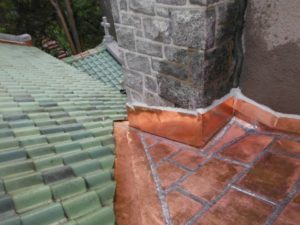 Chimney Repair Timonium | Roland Slate Service Co.
Why Seek Chimney Repair for Your Timonium Home? Weakened mortar joints – It’s best for an expert to come out and take a close-up look at your masonry to determine the health of your mortar joints. Mold and mildew growth on the ceiling – Look for yellowish or dark spots on the ceiling beneath the location of the chimney. Roof damage around the chimney – Chimneys in disrepair can lead to extensive roof damage if not fixed up properly and expediently. 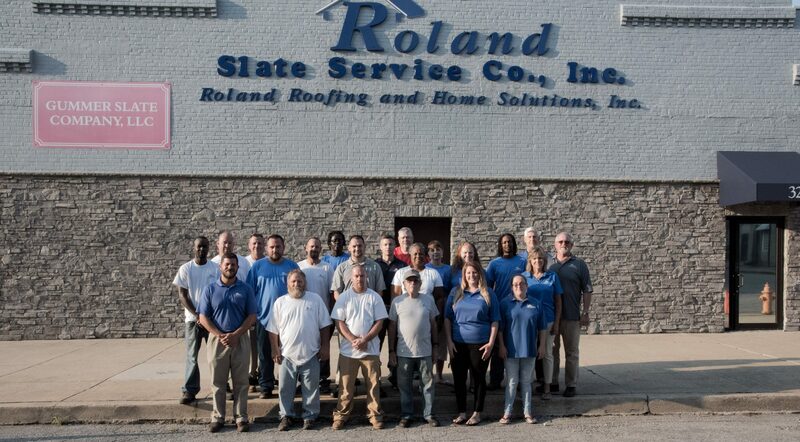 If you’re not sure of your capabilities to diagnose potential chimney problems, ask a professional, like us at Roland Slate Service Company, to come out and take a look. 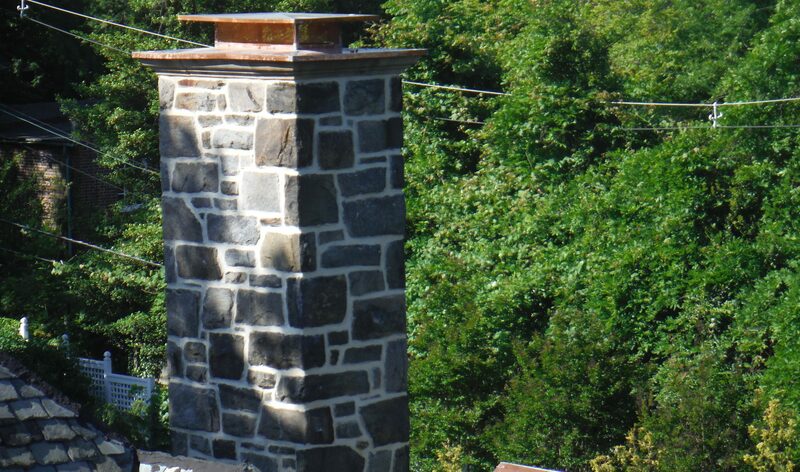 At Roland Slate Service Company, we set the bar for chimney repair. As a family-owned and -operated business, we adhere to ethical business practices, which means you can place your trust in us. Our team of experienced masonry experts have decades of experience between them, and it shows in the quality of their craftsmanship. What’s more, we place a dedicated focus on customer service—we’ll keep you in the loop on the status of your project regularly. Do you need help diagnosing an issue that might require chimney repair? If so, call Roland Slate Service Company to set up a consultation at your Timonium home!